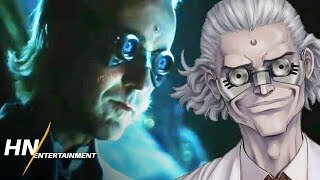 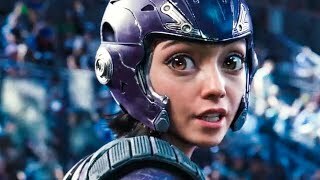 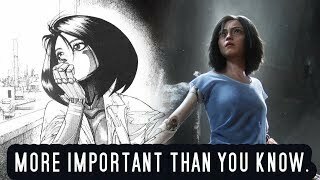 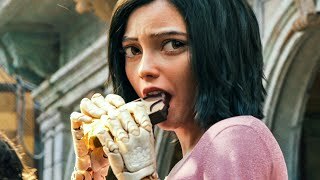 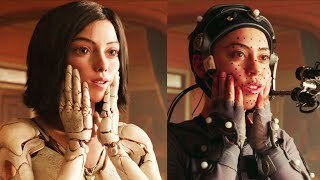 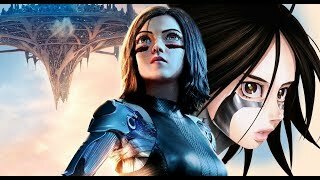 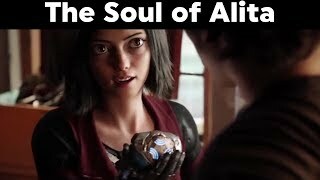 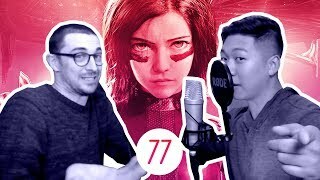 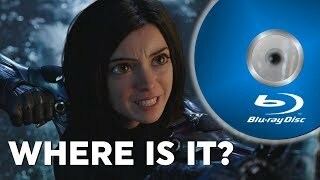 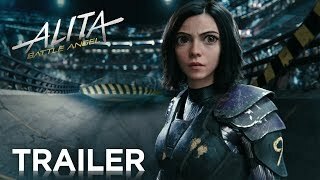 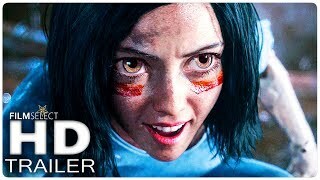 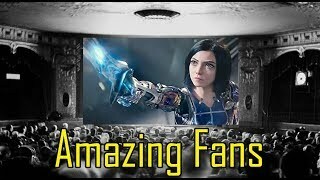 Is 2021 too early for an ALITA sequel? 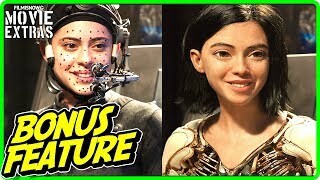 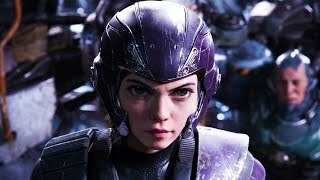 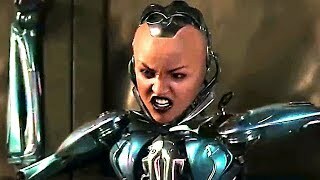 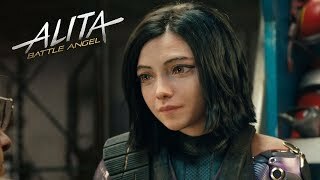 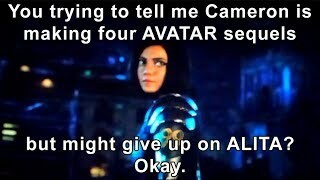 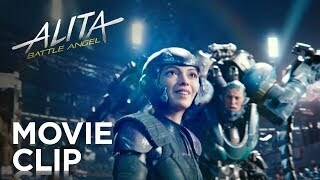 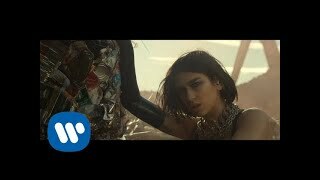 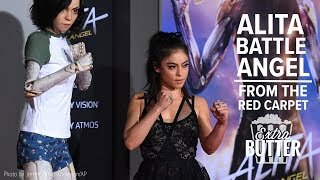 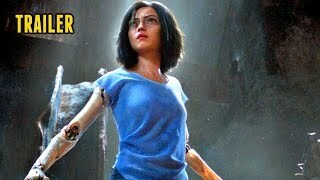 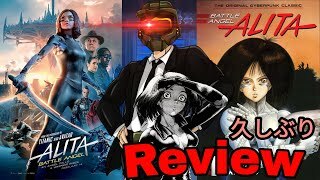 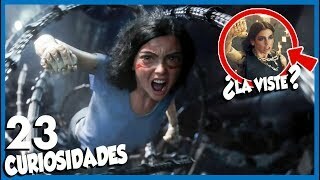 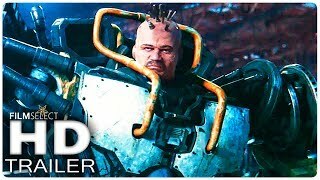 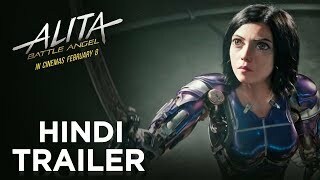 Alita Battle Angel where are u? 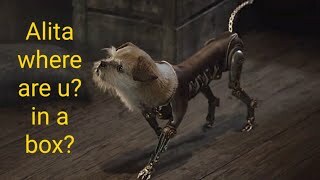 in a box?